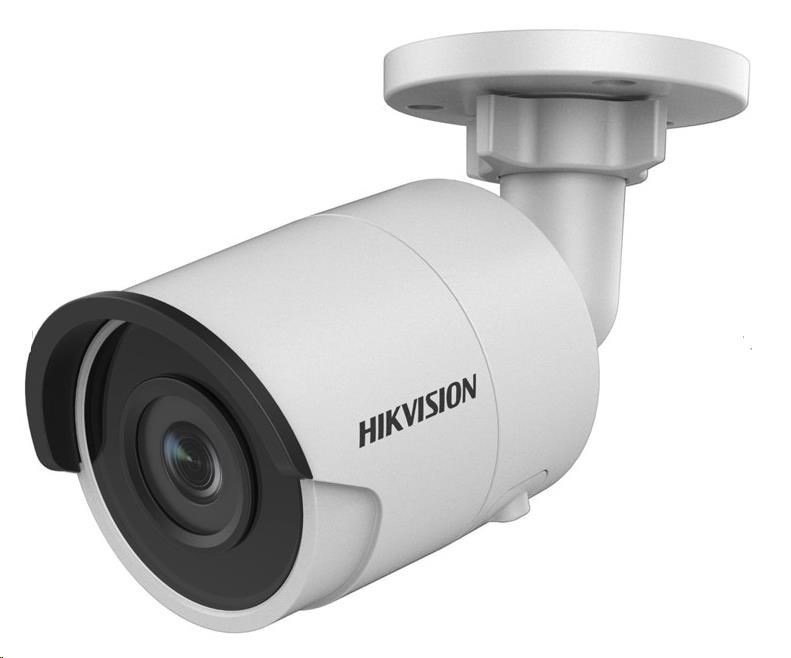 HIKVISION IP kamera 2Mpix, 25sn/s, H.265, obj. 2,8mm (108°), PoE, IR 30m, WDR, 3DNR, MicroSDXC, IP67. Weight: | 0.9 lbs (410 g).